Regardless of your football fan status, the Super Bowl is a time when friends and family come together to enjoy some decadent dishes, dips, and drinks, and of course, critique commercials. With Super Bowl LIII being Levy’s fifth time serving as the hospitality partner of the game, we thought it’d be fun to take a look back on some football foods throughout the years, finding out what people ate while watching the Big Game back in the 1967, when the first Super Bowl was played. While beer and ham and cheese sandwiches (hero) are both popular components of watch-party menus today, it’s safe to say that we don’t see a lot of bean and olive soup anymore. 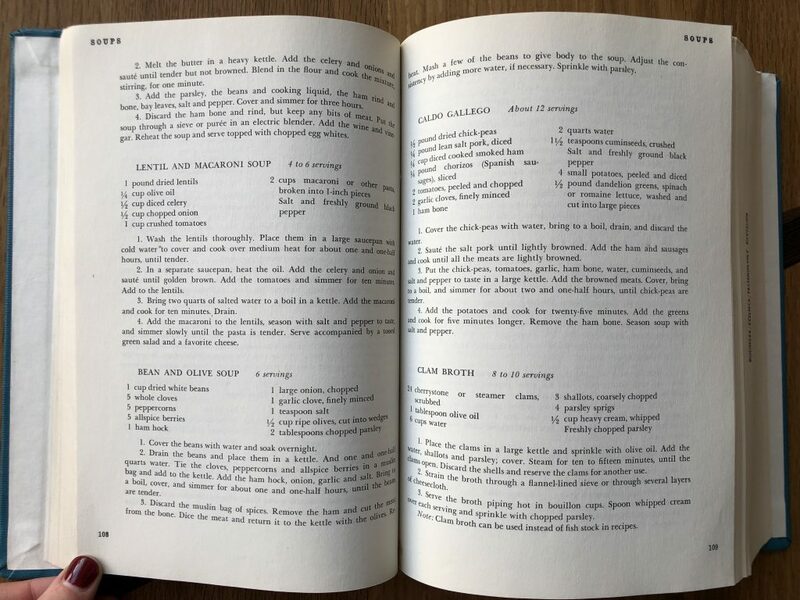 The bean and olive soup of 1966 was sure to be a hearty, protein-heavy dish that filled fans up, but our tastes today have turned toward protein-rich items like chicken wings, cheeseburgers, and even plant-based burger alternatives, all of which are easily held with one hand so the other hand is free to be raised in the air in celebration or agony. Football food menus are designed today with dishes that can be consumed while moving around a party and socializing with friends, and even more important today, we create menus with dishes that can be customized for every dietary need and taste bud. 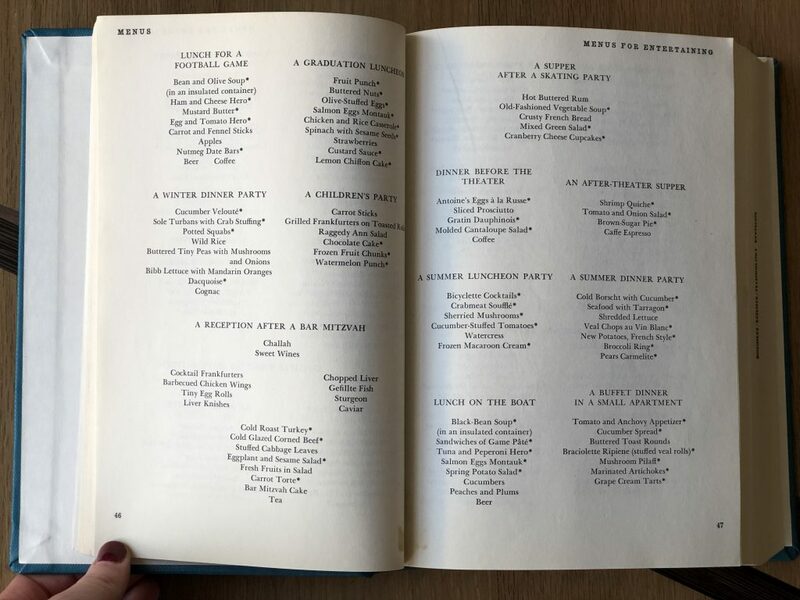 Should you be feeling adventurous (or nostalgic for the flavors of 1966) when putting together your watch-party menu, we’ve included the recipe for that New York Times Menu Cook Book bean and olive soup. We’ve also included our recipe from Ford Field for Crispy Fried Wing Toss – a fun, interactive way to have all of your guests toss their chicken wings in their favorite sauce, right at home! No matter what menu you decide to create, we hope you enjoy dining with your friends and family, celebrating what we believe to be the best part of any football game – the food! Drain the beans and place them in a kettle. And one and one-half quarts water. Tie the cloves, peppercorns, allspice berries in a muslin bag and add to the kettle. Add the ham hock, onion, garlic and salt. Bring to a boil, cover, and simmer for about one and one-half hours, until the beans are tender. Discard the muslin bag of spices. Remove the ham and cut the meat from the bone. Dice the meat and return it to the kettle with the olives. Re-heat. Mash a few of the beans to give body to the soup. Adjust the consistence by adding more water, if necessary. Sprinkle with parsley. Preheat oven to 450°F. Line a rimmed baking sheet with aluminum foil and set a heat-proof wire rack inside. Pat dry chicken wings liberally with paper towels, squeezing out as much moisture as you can. Transfer them to a large bowl. In a small bowl, combine the Rice flour, garlic salt, Lawry’s seasoning salt and white pepper together, whisking well to combine, and sprinkle the mixture over the wings. Toss wings until evenly coated. Arrange on rack, leaving about 1-inch of space between each wing. Bake for 30 minutes; flip and continue to cook until crisp and golden brown, (about 20-30 minutes longer), until golden browned and crispy. While wings are cooking, whisk together hot sauce, butter and honey. Toss wings through the sauce to evenly coat. Serve wings immediately with blue cheese dressing or ranch dressing, and celery sticks.